The opportunity to find a future National Champion, born and bred on British soil, is better than ever. 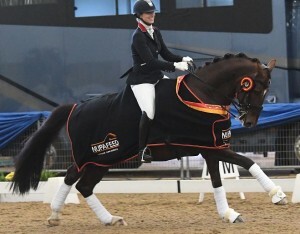 For both professional and amateur riders alike, the 2016 NAF Five Star Winter Dressage Championships, demonstrated that British is often best. Below is a list of all the British bred horses that won or were placed at the Championships. The second day of the Harthill Stud Breeder’s Seminar consisted of a selection of well bred 3 year olds vying for the £1000 first prize in the loose jumping competition. Not only was there a decent prize fund available but the winner would also have the opportunity to be entered in the famous Fences Elite Auction that will be held in France this autumn. The competition was judged by Fences two selectors – Bernard Demets and Jean Fourcart. 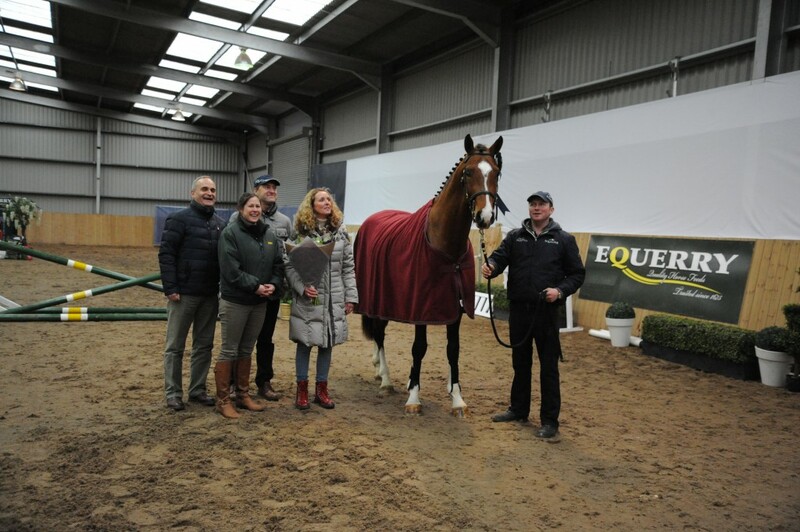 The day was again sponsored by Equerry Feeds whose representative was on hand all day to answer questions.